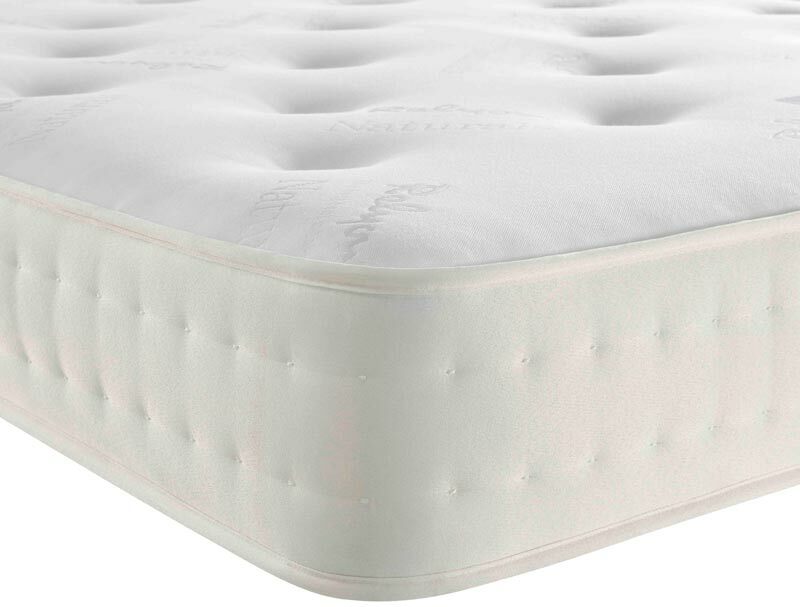 This new medium feel mattress with 1190 pocket springs (spring count for king size 150cm mattress) contains a generous layers of wool and silk and has woollen tufts. It is also foam encapsulated and is non turnable. 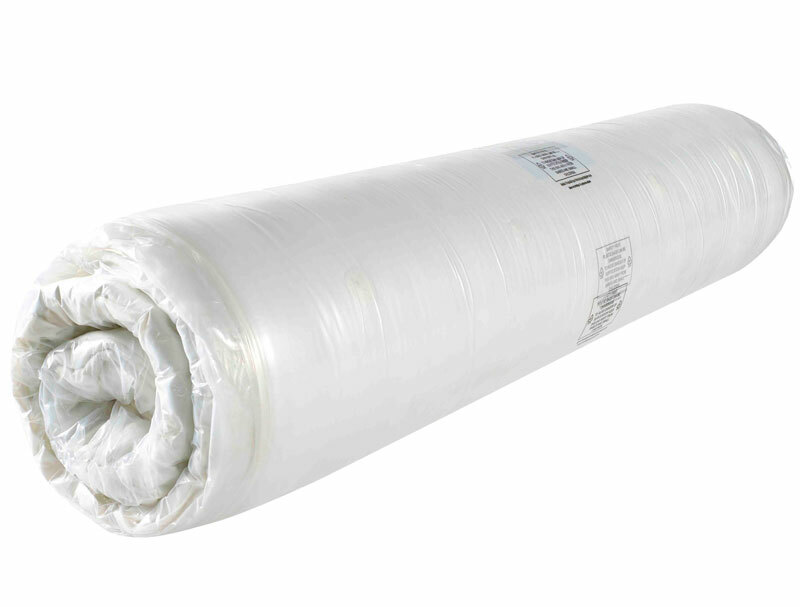 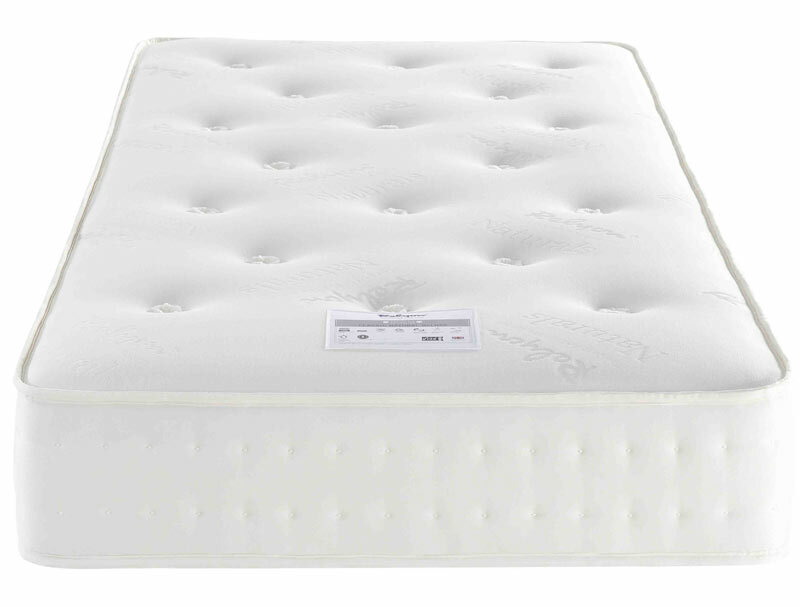 This mattress is available in 5 sizes, single, small double, double, king and super king. 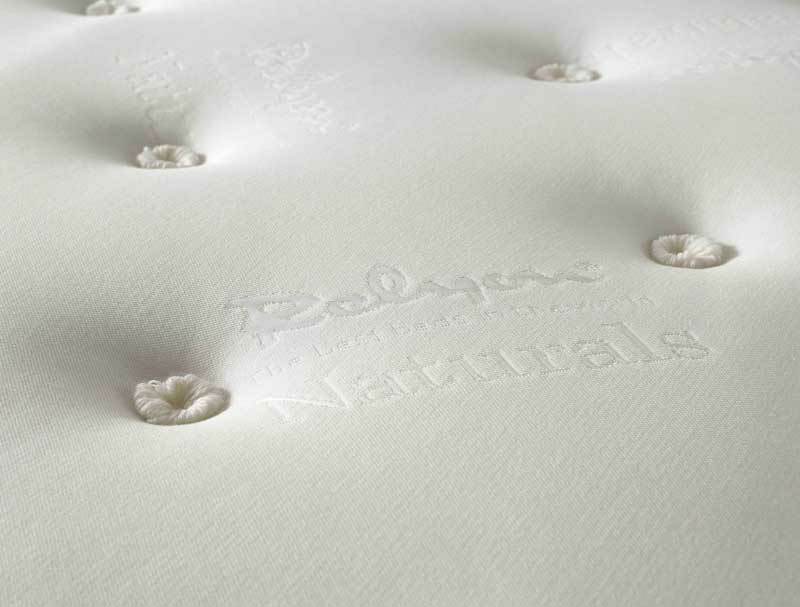 All mattresses made by Relyon come with an 8 year guarantee.